New to Our Farm? Get Started Here. Embark on your journey towards eating local, healthful, sustainable meats with us. Buying direct from the farm can seem foreign at first, but we want to help! Here’s our recommendations for getting started. We are sure once you’ve tried it, you’ll find it far more foreign to buy meat from the store! 1. Browse our website. Get to know us and our farm values virtually. Under the “About Our Farm” tab, you can read and learn more about our animals and how they’re raised, where they live, what they eat, as well as our history - how we chose our name, our slogan, and what our founding principles are. 2. Learn more about us! 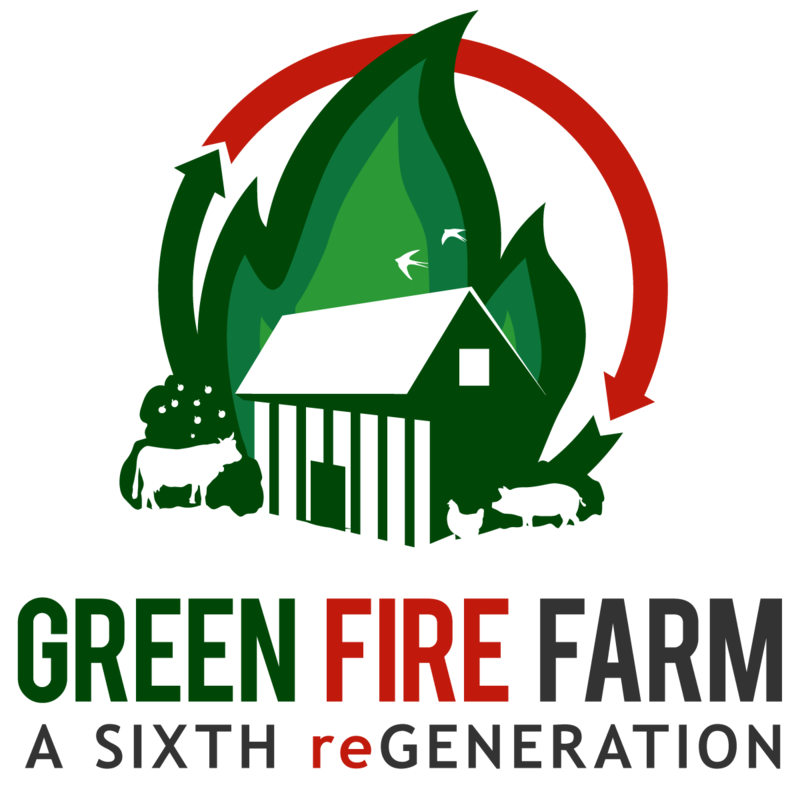 Like us on Facebook at facebook.com/greenfirefarm and follow us on Instagram at @greenfirefarm2015. 3. Explore our locations page for food hub and farmer’s markets, as well as alternative pick up options, near you. 4. Like what you see? Create your FREE account and sign up for our monthly newsletter. As a thank you, we’ll gift you $5 off your first order with an opportunity to earn even more savings in the future (as described in step 12). 5. Browse our store to learn more about our products. When you select a specific product, you’ll find a description page with more information about that cut on it. 6. Browse our recipes for ideas on how to cook our different products. Survey your family and friends, and decide what you’d like to try! 7. Place your first order by selecting your desired products and quantities. Leave any specific questions, comments, or concerns you may have about your order in the comment box when you check out (specific weights desired, more or less marbling, etc.). When you check out the first time, our website will automatically redeem your $5 gift from us. 8. Check for your confirmation email on your order when it is placed. Watch for another email as the pick-up date approaches for a confirmation that your order has been packed and a reminder of your selected pick-up place and time. 9. Meet us at your selected pick-up, at the specified time. All of our products, except eggs, are packed frozen. We recommend bringing a small cooler if you’re not going home right away after to keep your goodies cold. 10. Cook your purchase and enjoy! Take pictures if you’d like to share the results with us! We love to see how people are enjoying our products. 11. Let us know what you think - of the product, of the process, of us! As our customer, you are part of our farm’s family. We want to know what you think! We love to receive recipes, tips, feedback, and more. You can leave reviews on our website, Facebook, Google, or email/phone us with your thoughts. 12. If you liked what you had, order more and earn more - how? Well, as I referred to earlier, you can earn even more account credits, beyond our initial $5 gift. Under your personal account, you will receive a referral link when you sign up. When you share this link with friends, and they make their account, you’ll receive a $10 gift (they will, too) when they place their first order with us. Our farm is focused on building community, relationships, and a sustainable, healthful, responsible source of soul nourishing food. You can help us do just that! 13. The last and most important step, that doesn’t actually need to be the last step, is to VISIT THE FARM! You are welcome to do this anytime! We want you to see where your food is coming from! Simply call us ahead of time and let us know when you want to come out and we’ll schedule a tour, pick-up, and/or meeting. You can also watch our newsletter, Facebook, and website calendar for information on any upcoming farm event opportunities. We hope this helps you navigate the path towards feeding you and your family local, healthful, regenerative food products. Know your farmer, meet your meat, farm for the future.